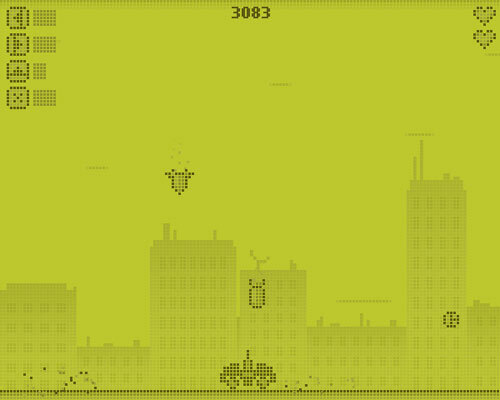 Description Dodge and shoot falling meteors, rockets and bombs, collect bonuses and survive in this retro-styled arcade shooter! Well that's quite interesting! A bit hard to play though.